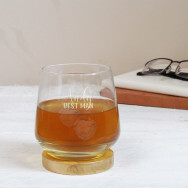 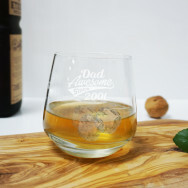 Having a sip out of a glass has never been more personal. 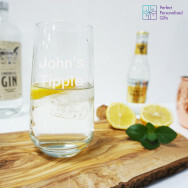 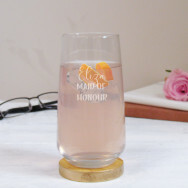 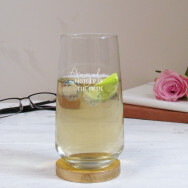 Take a look at our personalised tumbler and latte glasses. 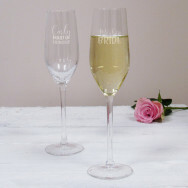 Perfect as a gift for someone special or just to treat yourself!